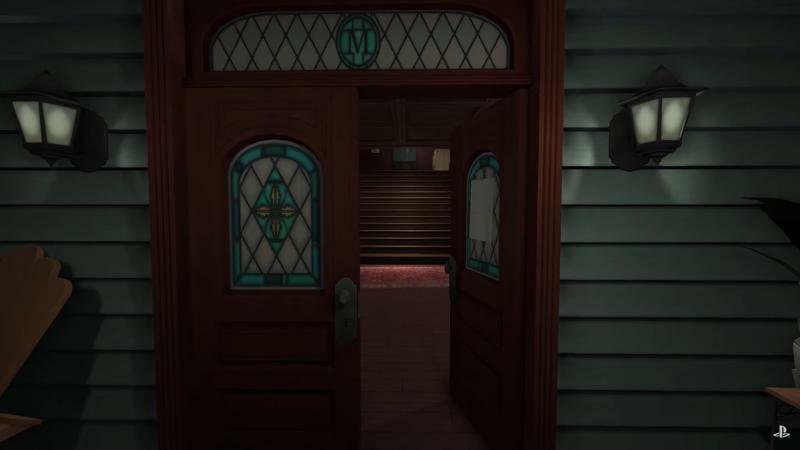 Update on Aug. 22: The release of Gone Home for Nintendo Switch has been pushed back to September 6. The original story follows below. 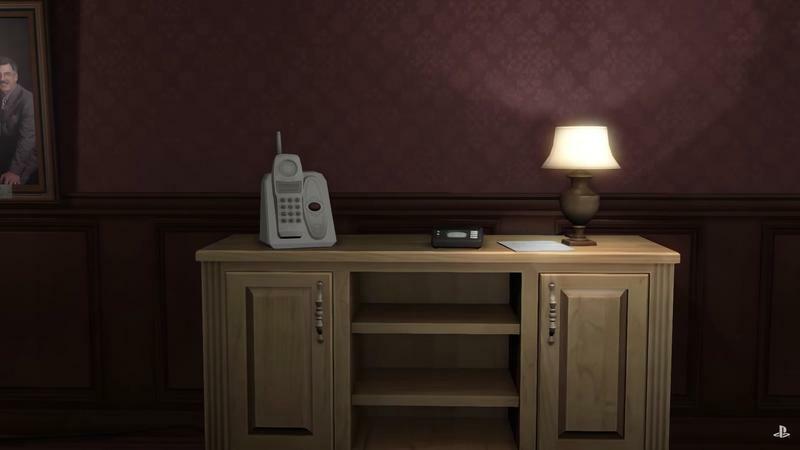 Annapurna Interactive announced on Wednesday that Gone Home will be available on the Nintendo Switch on August 23, just in time to celebrate the game’s fifth anniversary. 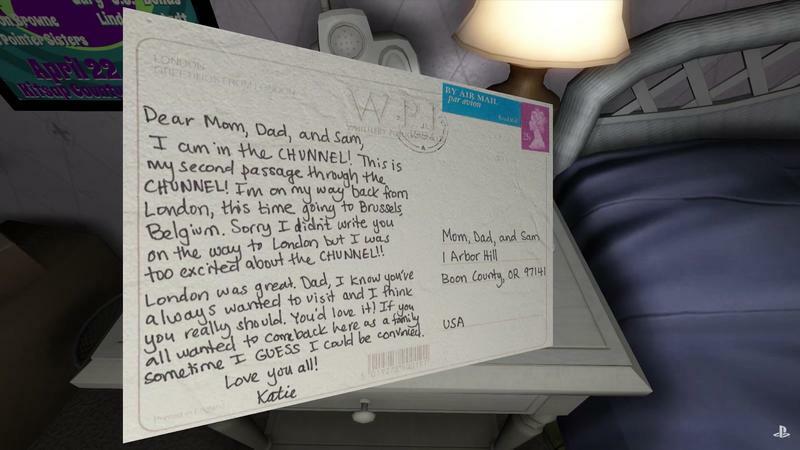 Originally released in 2013, Gone Home tells the story of Katie Greenbriar, who returns to her home in Oregon after a stay overseas. 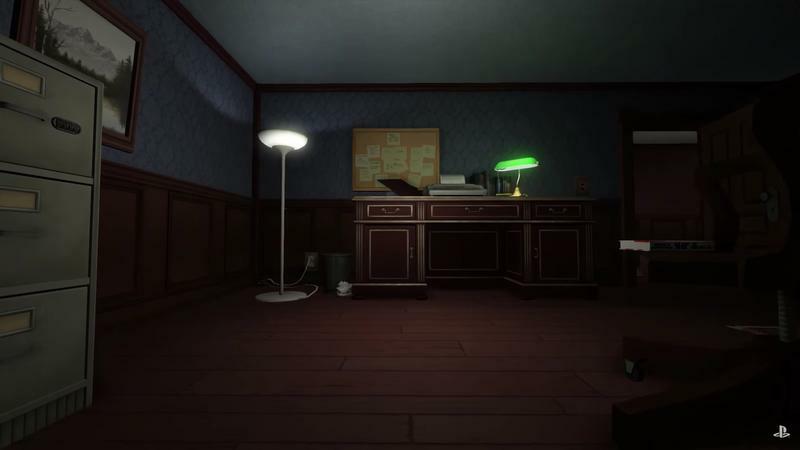 When she returns, she finds that her family has disappeared under mysterious circumstances, so she must explore the house to figure out what’s going on. I won’t spoil the twist, because it needs to be experienced first-hand in order for it to have the most impact. 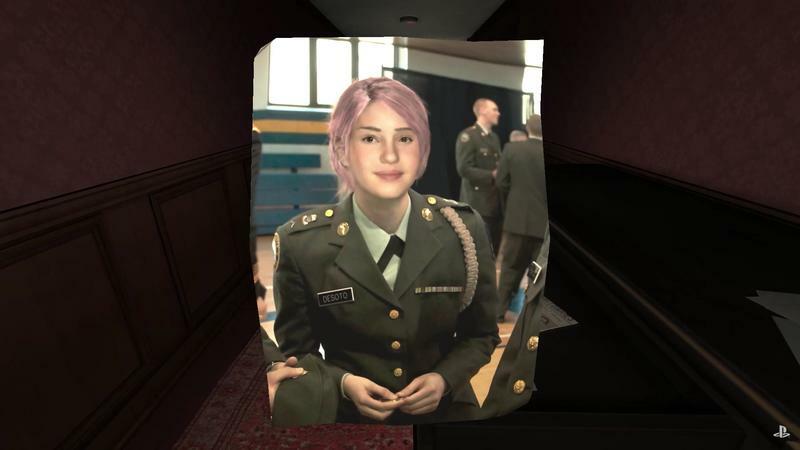 Know going in that Gone Home isn’t your typical adventure game. 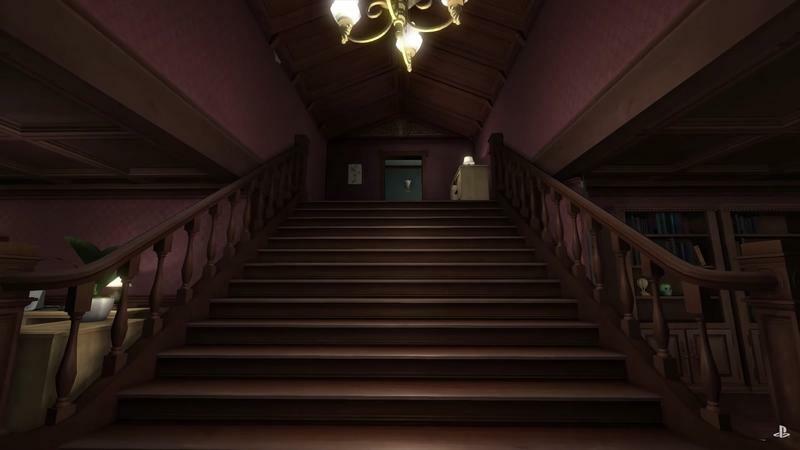 Instead of heart-pounding action, the game creates suspense by allowing players to explore the empty house at their own pace. 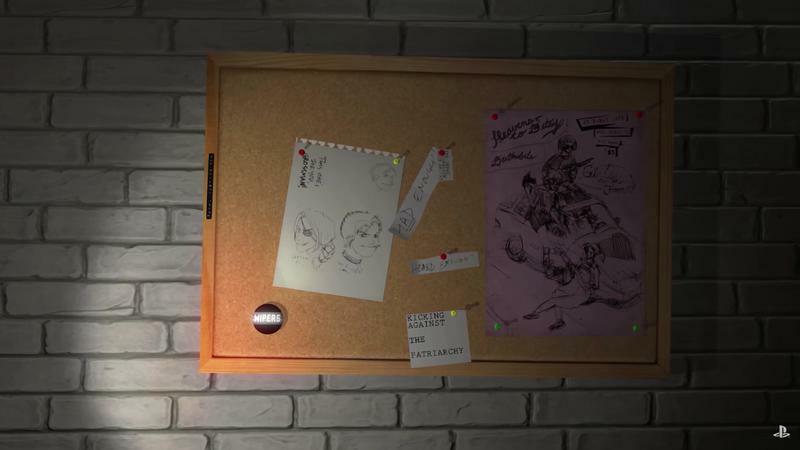 More story details are revealed the more a player explores and interacts with items. 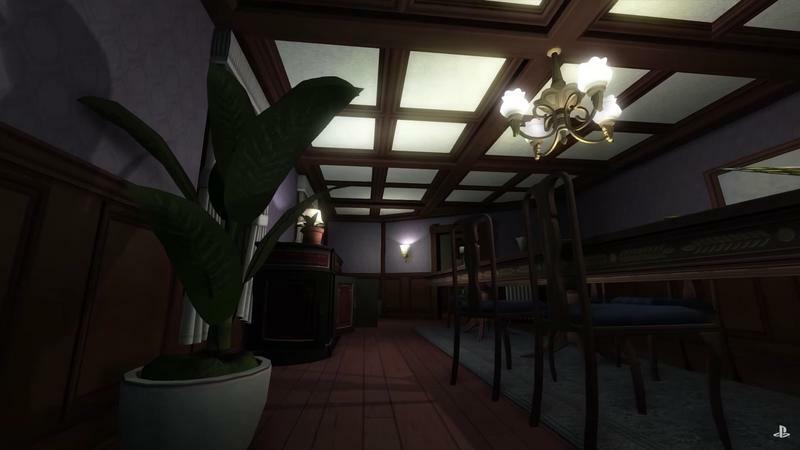 Like any game that finds renewed life on the Nintendo Switch, taking Gone Home portable should provide users with a more intimate experience. 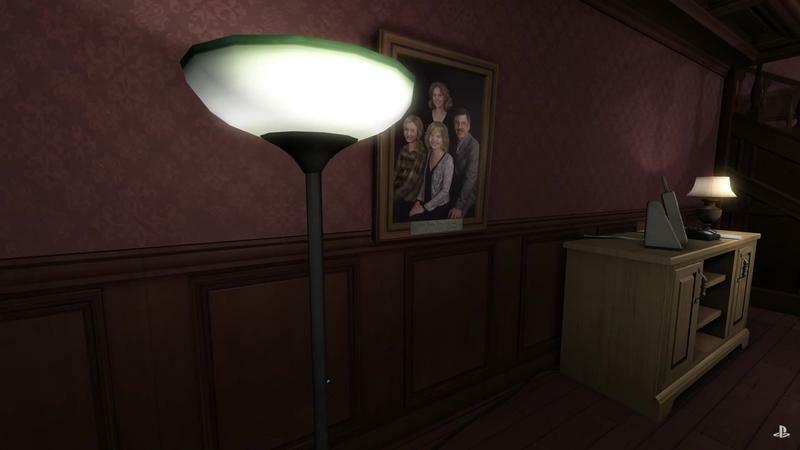 In TechnoBuffalo’s review of Gone Home, we called the game’s style and execution fresh, saying it would stick with us for a long time. Five years since its release and I can’t wait to jump back in. 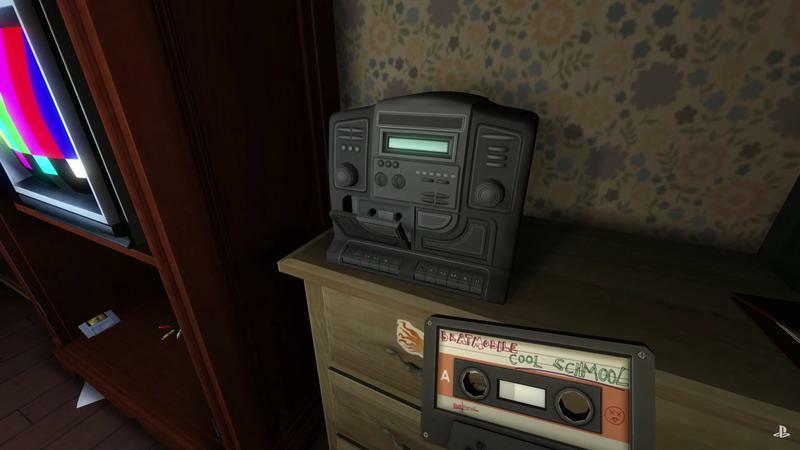 Gone Home will be available for Nintendo Switch on August 23.